Bill Blaisdell, Wilford “Wizzer” White. 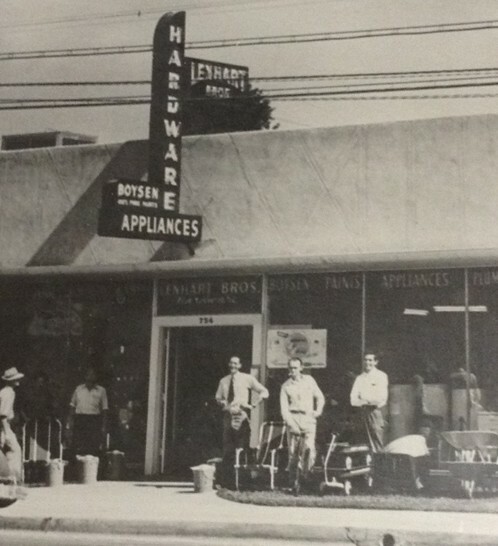 Since 1946, Lenhart’s Ace Hardware has been committed to serving the downtown Mesa, Arizona community with the best quality hardware products and services. 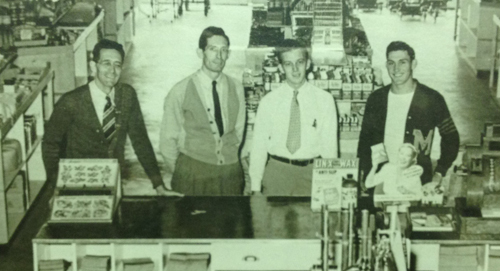 Frank Lenhart and Vergil Lenhart founded the business and appropriately named the store Lenhart Brother’s Hardware. 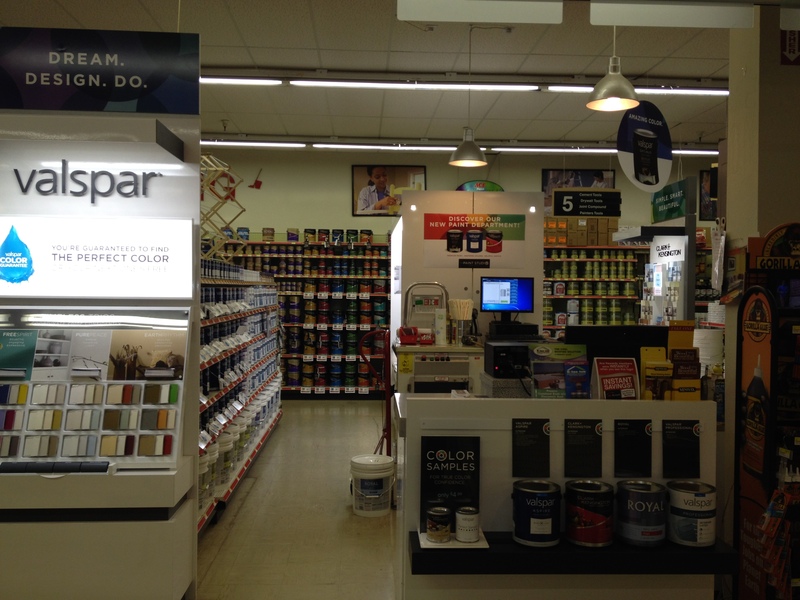 In order to meet and exceed customer demands of product selection the store eventually joined the Ace Hardware cooperative. 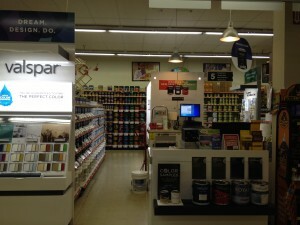 The hardware store is still family owned and operated now by the third generation of the Lenhart family. 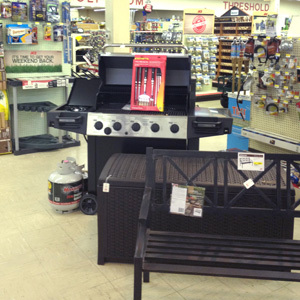 With almost 70 years in the hardware business one thing has always remained consistent and that is, “to treat every customer the way you would like to be treated.” Whether a customer just needs a few nails to complete a project or needs to paint a large area, the sales staff takes pride in helping customers find just what is needed to get the job done right. 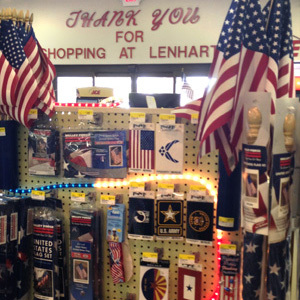 Lenhart’s Ace Hardware strives for outstanding customer service. Located at 119 W. 1st Ave, on the southwest corner of W. 1st Ave. and S. Macdonald, the staff looks forward to helping you soon! PlanItDIY, a product of the North American Hardware Association, is a place for the Do-it-yourself community to come together to build and share projects and to seek help from their independent hardware retailer. © COPYRIGHT 2011 PLANITDIY.COM. ALL RIGHTS RESERVED.